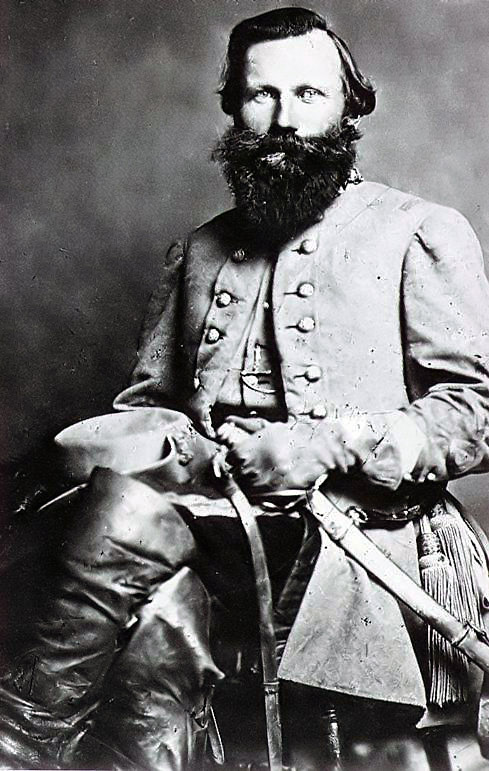 Rare War Period Letter Signed by Major General Jeb Stuart – This letter was written approximately one month before Stuart’s mortal wounding at Yellow Tavern in May of 1864. The letter was written from The Wigwam in Hanover County, Va. in April of 1864. 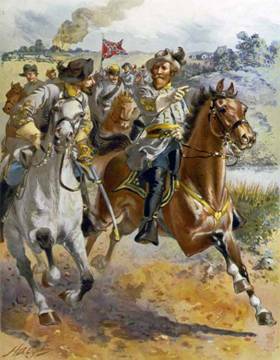 In the letter, which has been archivally framed, Stuart turns down a transfer to another position in the Confederate Army; he professes an ardent desire to remain with his cavalry troops. The letter was apparently folded and exposed to the weather at some point, but is structurally sound and highly legible. War time letters signed by Stuart are very difficult to obtain.